This Cabernet depicts all that was extraordinary about the 2013 vintage: grace, power, finesse and sheer beauty. This Cabernet depicts all that was extraordinary about the 2014 vintage: grace, power, finesse and sheer beauty. Although an under-rated varietal, we firmly believe that this single vineyard Cabernet Franc is wine that is bold enough to stand on its own. 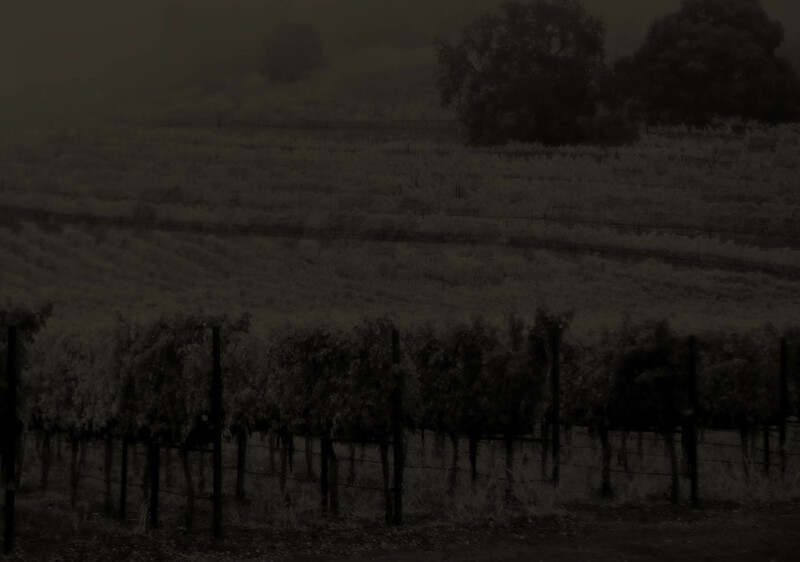 We welcome you to enjoy a beautifully complex wine embodying the essence and characteristics of the Stags Leap District. A beautiful, deeply textured Bordeaux style blend from the renowned Stags Leap District of Napa Valley.